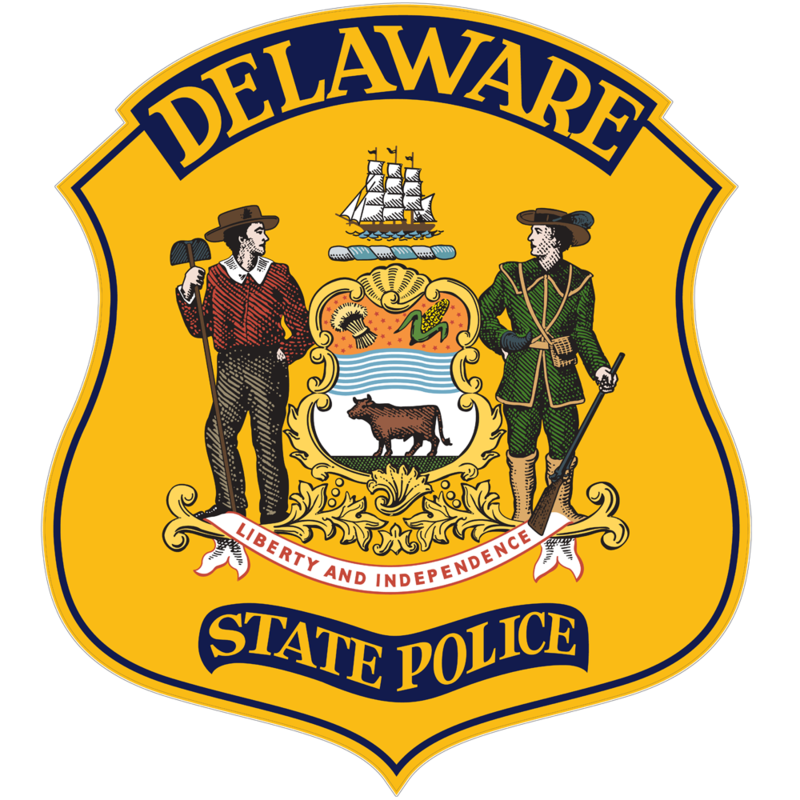 Wilmington (19810) – The Delaware State Police ae investigating the armed robbery of a North Wilmington 7-Eleven store that took place late Sunday night. 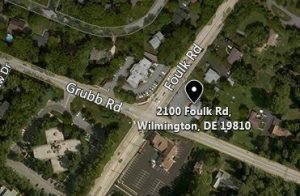 The incident occurred at approximately 11:05 p.m., Sunday, September 9, 2018 at the 7-Eleven convenience store located at 2100 Foulk Rd., in the area of Grubb Rd., Wilmington. 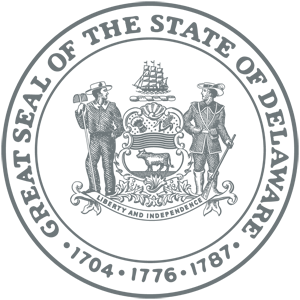 Three suspects, all with their faces concealed, entered the business and confronted an employee at the sales counter. One of the suspects displayed a handgun, while the other two proceeded to remove an undisclosed amount of cash from the register, along with a large quantity of tobacco products from the display. The suspects also took cash, a cell-phone and car keys from the victim’s person before fleeing. The employee was not injured as a result of the incident. Further investigation was able to determine that two other suspects remained outside the business during the robbery and that all five suspects entered into a dark colored vehicle, which was last seen fleeing eastbound on Grubb Rd.